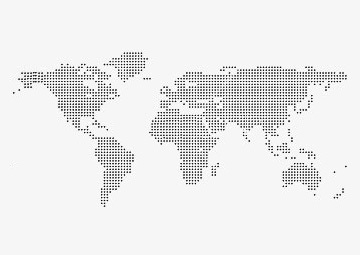 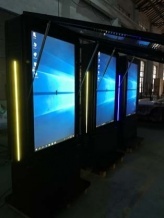 Size: Select 57.5" 55" 43" 32" 42" 46" 65" 47" 70" 75" 82" 38" 86" 86"
The XT55IEVLD3381 is a kind of 55" indoor kiosk with infrared(IR) 10 points touch and Android system.Its OS is up to 5.1 version and with Quad-core CPU.Stylish design for this model let it become the best choice for supermarket,building,store,museum and hospital etc. 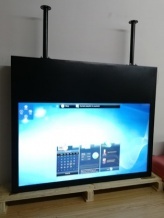 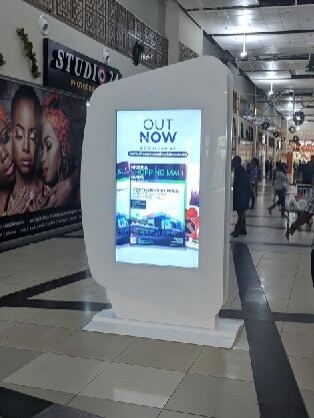 The XT75IEVLD3982 model is a 75" Fashionable Indoor Double Sided Kiosk with Logitech Camera & 1000 nits Brightness version.They will be installed in a shopping mall. display for windows environment.With 1500 nits brightness and ceiling mounted version,it can be installed all kinds of supermarket,shop or chain stores etc. 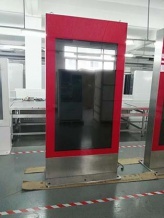 Its power consumption is 86 W max. 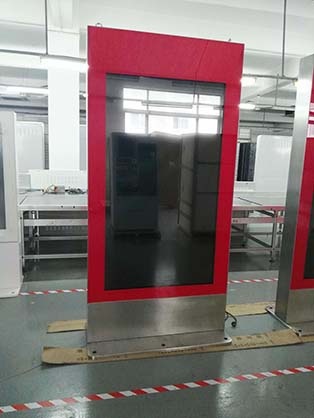 The new model XT43IEHWM3874 is a kind of 43" indoor double sided kiosk with one 450 nits screen and one 1500 nits screen.It was combined with professional industrial control and advanced multimedia technology. 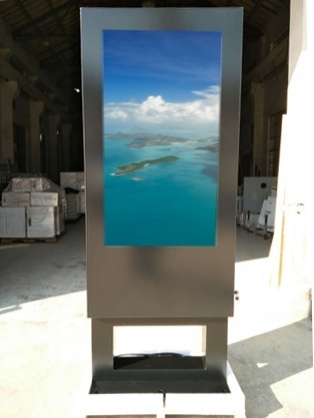 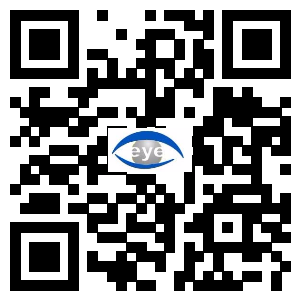 The new generation of dual-sided digitaldisplay with integrating high brightness window display and indoor digital signage has been launched. 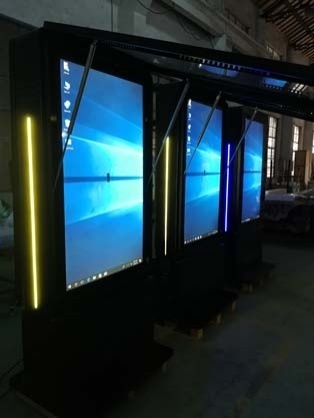 55" Fashionable Outdoor Double Sided Kiosk with LED Strip&Touch Foil(10 Points Touch) were Finished.Brightness from 2000 nits to 4000 nits Option;Built in environmentally friendly air conditioner;Built in mini PC with I 5 & Win 10 System(8 G Memory+SSD 120 G).